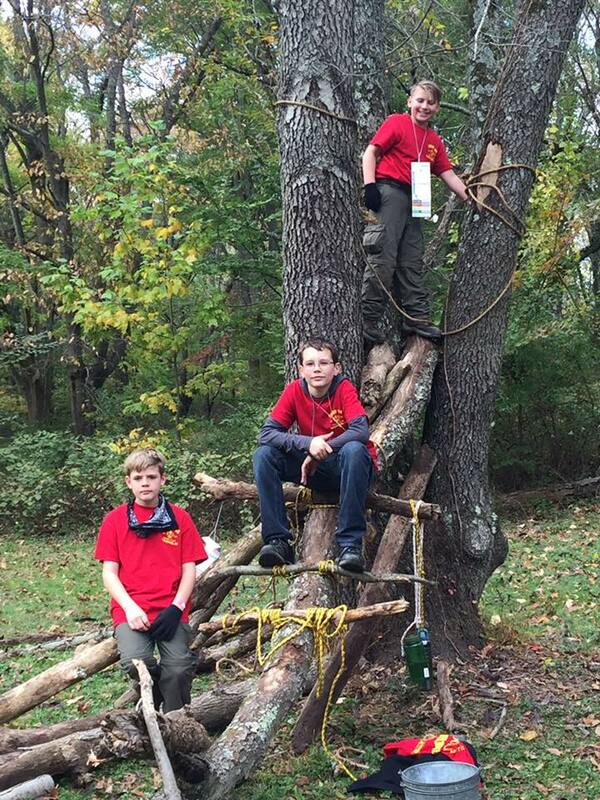 Experience adventures you will never forget through Scouting! You will be surrounded by friends and leaders that share your values and will help you learn an amazing number of things about camping, hiking, cooking, first aid, nature, fitness, aquatics, citizenship and more. You will receive hands on experience in leadership training and have several opportunities to apply your leadership skills. This will help you to be more responsible, more self-sufficient, to give more than you receive and to make a difference. You will have the opportunity to work closely with our charter organization, the Kiwanis Club of the Haddons, to participate in a number of service projects and events that strengthen and benefit our community and environment. Eagle Scout is the highest rank attainable in the Boy Scouting program and it has been earned by almost 2.5 million young men. The requirements necessary to achieve this rank are challenging and take years to fulfill. 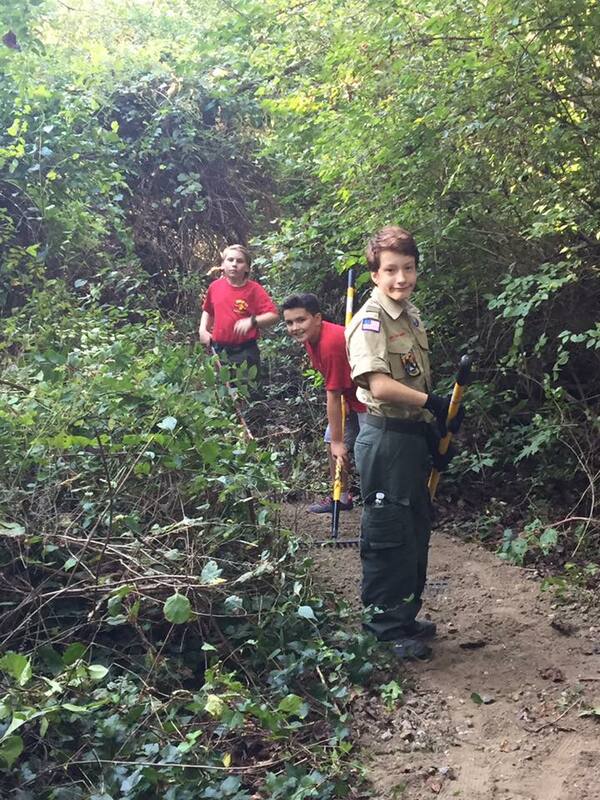 Are you ready to set off on this adventure and transform yourself into an Eagle Scout that is prepared to face current and future challenges? 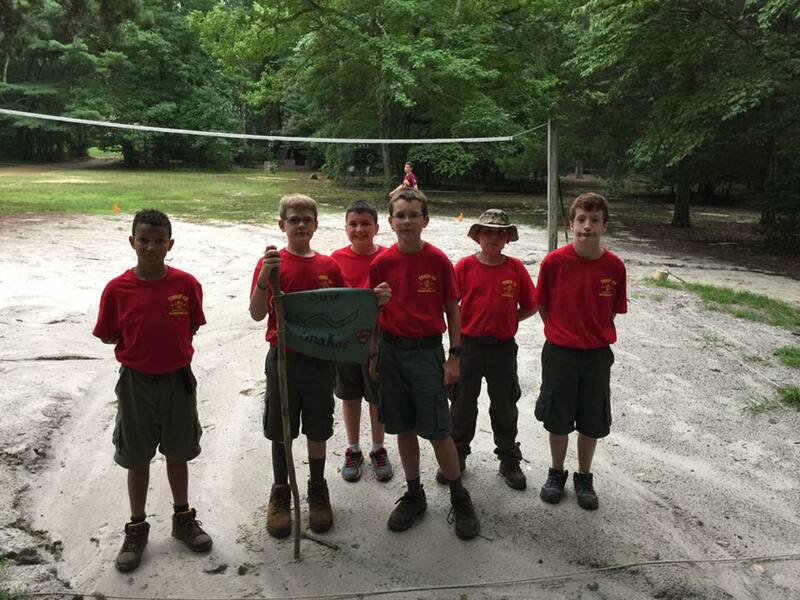 Boy Scout Troop 96 is chartered in the White Horse District of the Garden State Council, Boy Scouts of America by the Kiwanis Club of the Haddons. We have been in existence since 1957, originally chartered by St. Francis De Sales Church, and have been continually chartered since 1971.